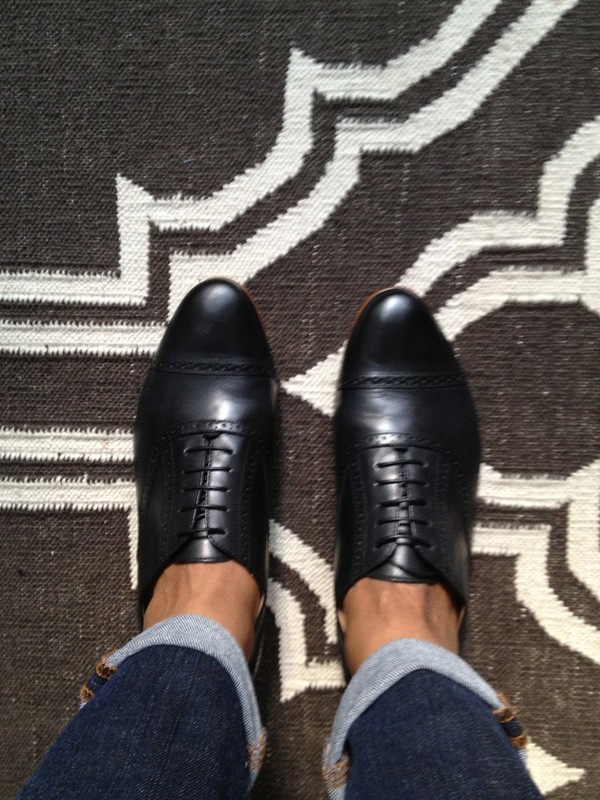 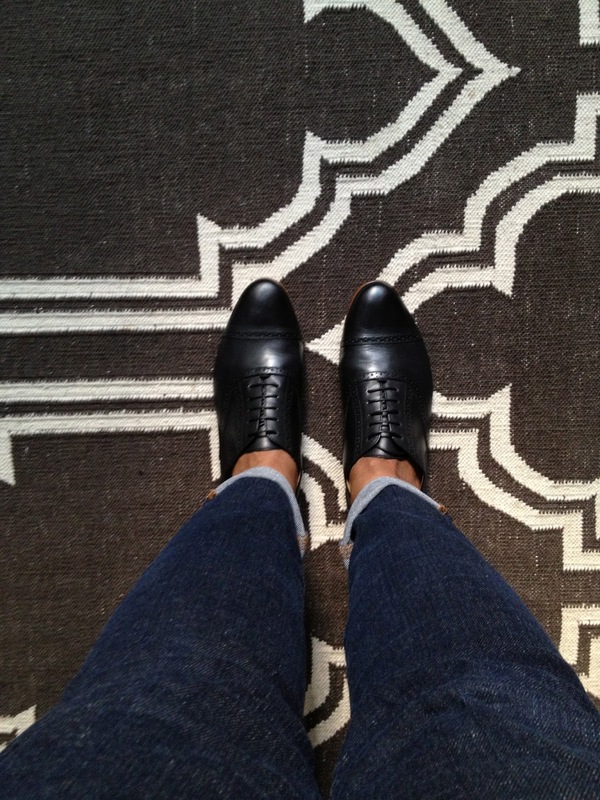 I think I've met the love of my life...these adorable black oxfords. At once masculine and feminine--practical yet still interesting. 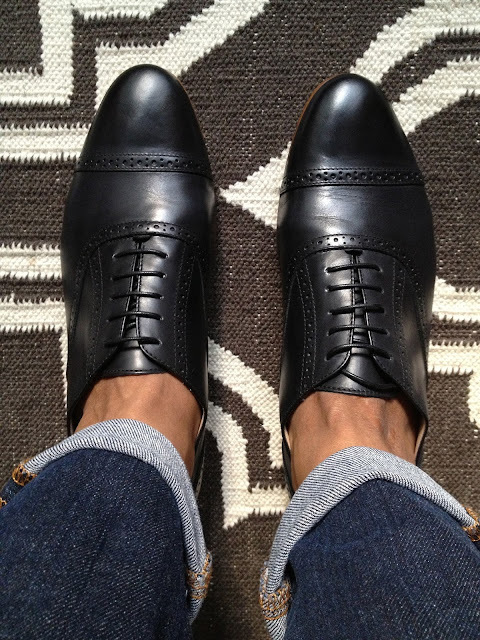 I will wear them with skinnies, leather leggings, skirts, dresses...workout gear....pajamas...Stay Posh! Try Jcrew, Piperlime or ASOS for similars.